We understand the suffering of keratoconic patients and the way they struggle with all kinds of visual quality problems, keratoconic suffering patients are always a priority for us. 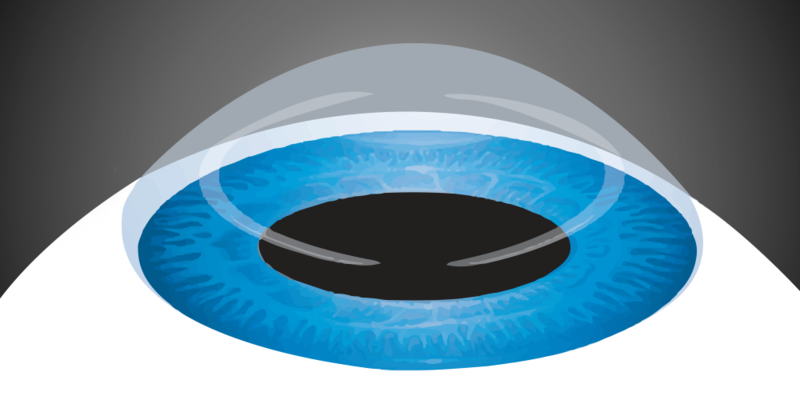 With the most advanced corneal imaging techniques, most updated pentacams, corneal topographers and the newest ocular wavefront measuring devices, we can best manage keratconic conditions. Glasses with close observation and follow up. Hard contact lenses if they proved to be the method of choice. Corneal collagen cross linking or fear of progression of corneal ectasia, newest devices for CXL are now available at our center which provides safest and fastest outcomes for our most valued customers. Intra corneal ring segments and rings, implanted using most recent femtosecond laser platforms. Recent advances have now changed the face of ICRS, introducing new segments which provided efficient improvement of corneal astigmatism, regularity and shape. Femto- Keratoplasty whenever needed for best visual outcomes. Regular follow ups of your corneal status with periodic corneal imaging and wavefront assessment will be done with the frequency required by your status.